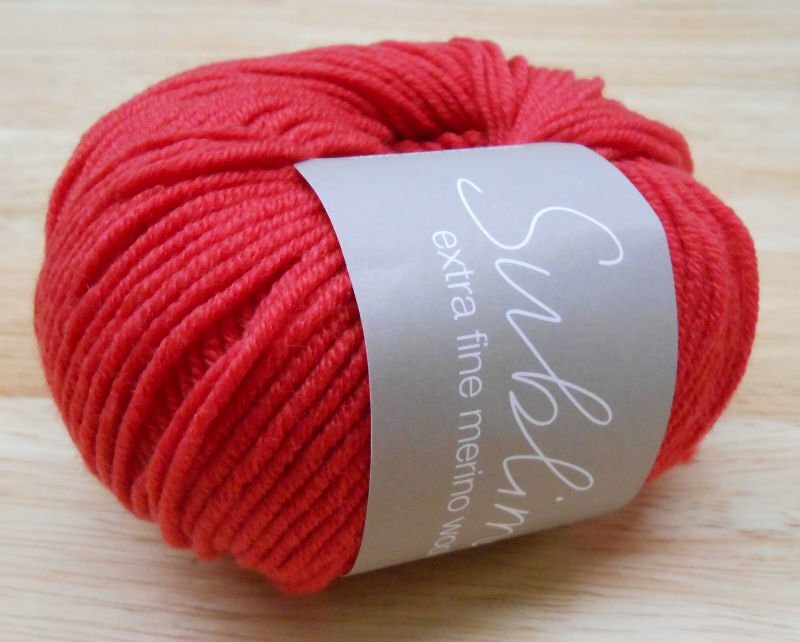 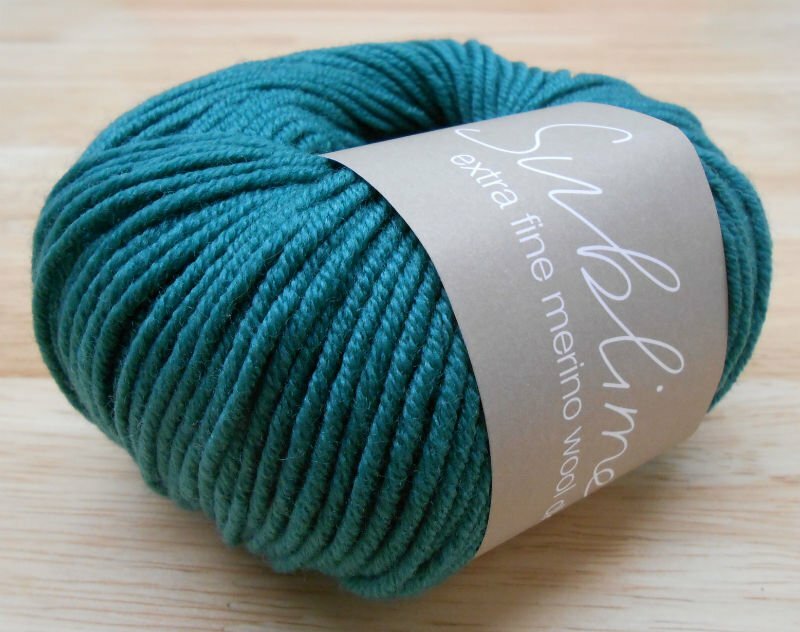 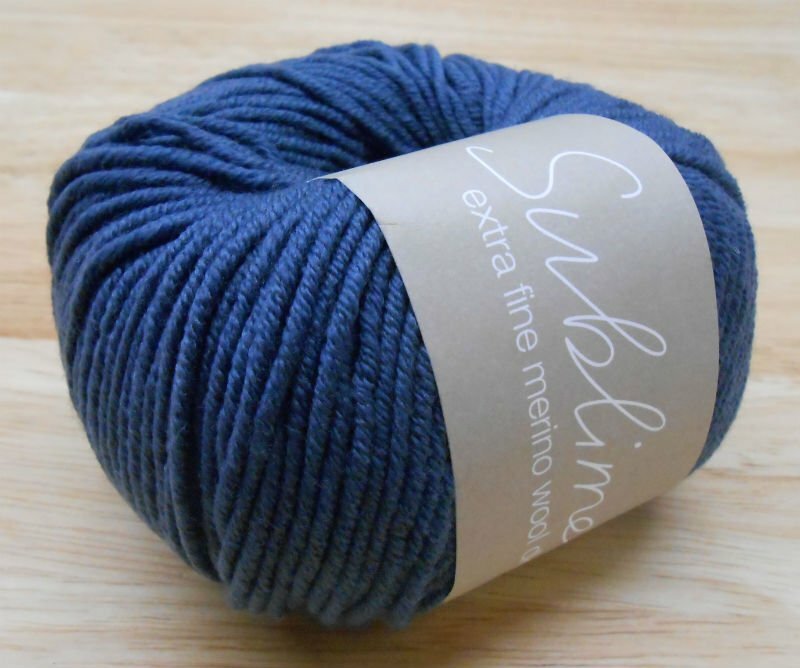 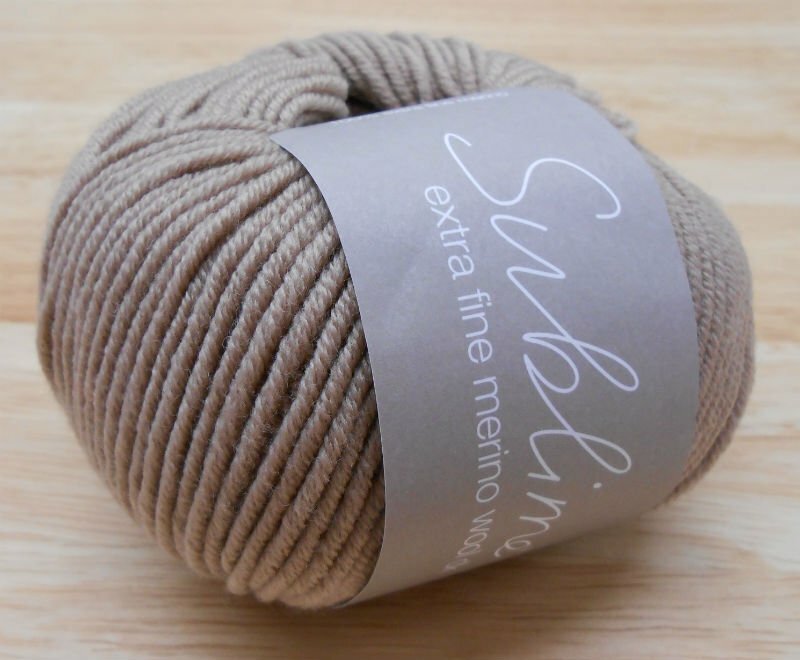 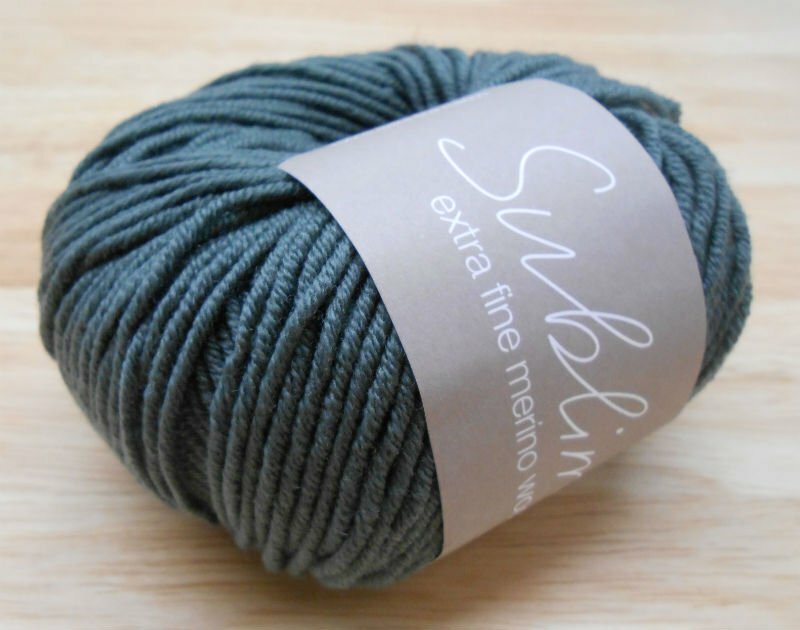 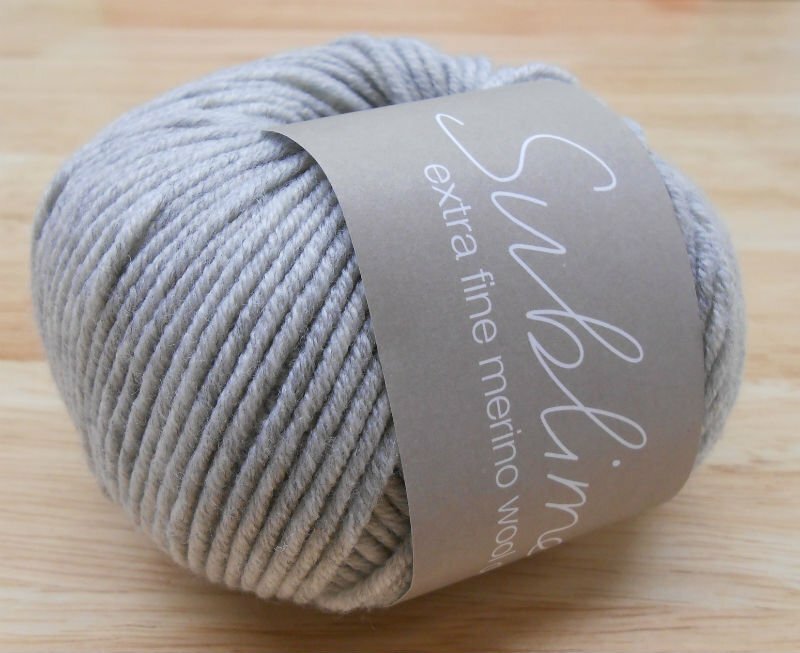 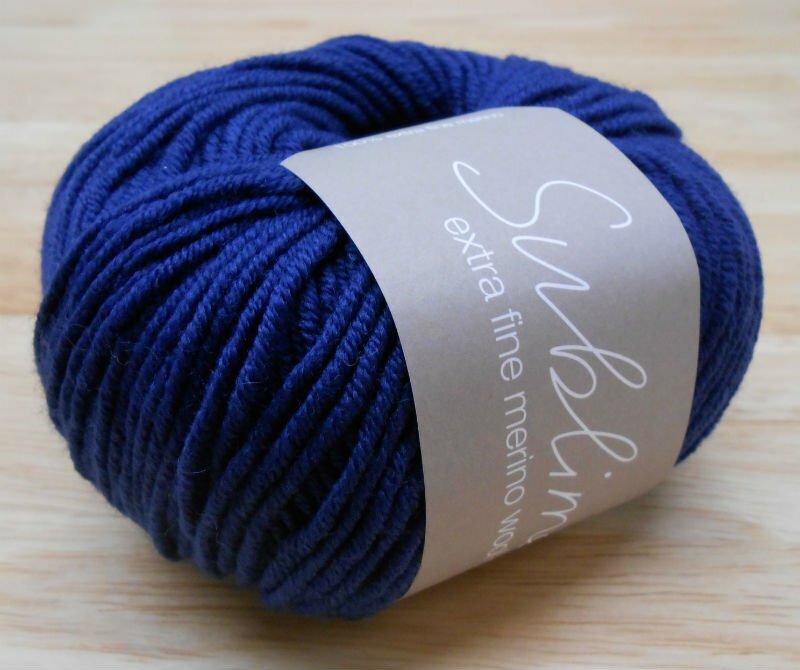 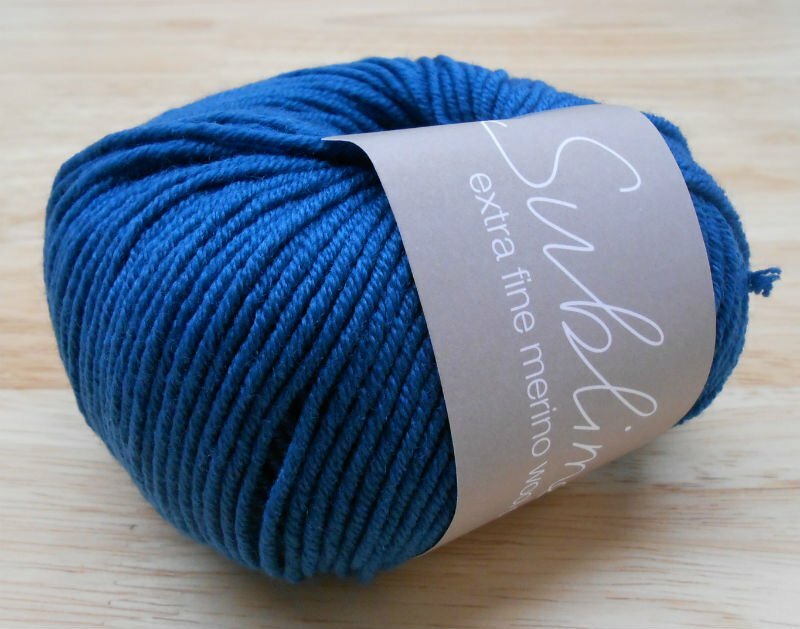 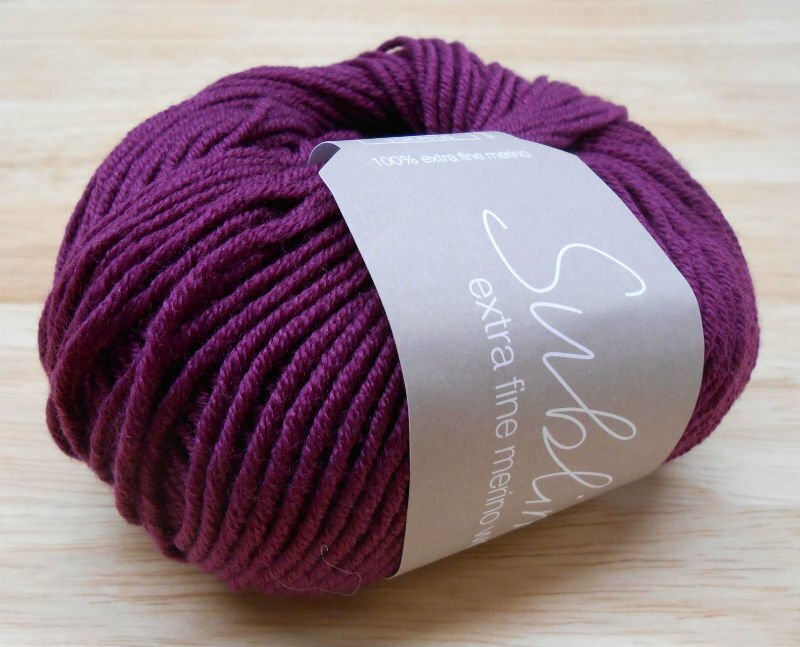 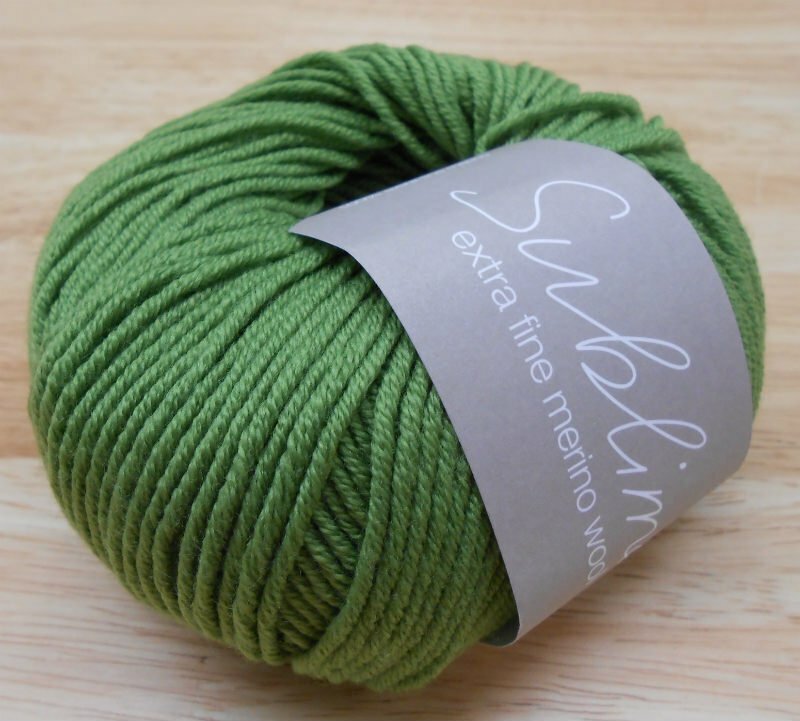 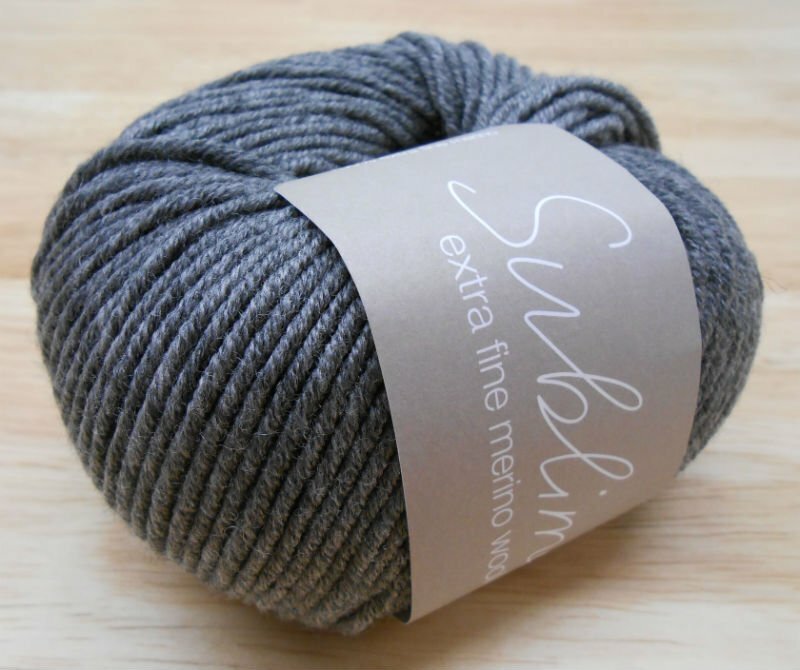 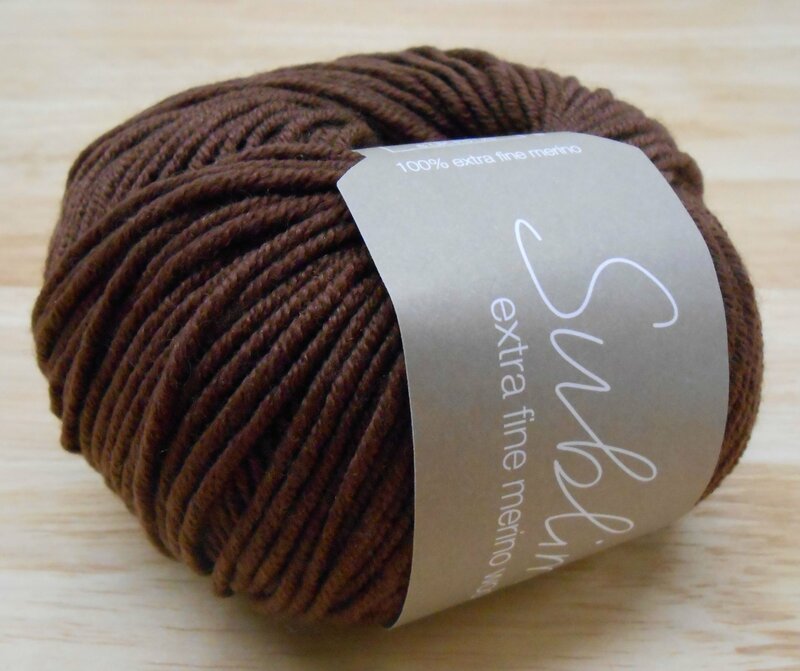 Sublime extra fine merino wool dk is spun in Italy from the very finest quality merino fibers. 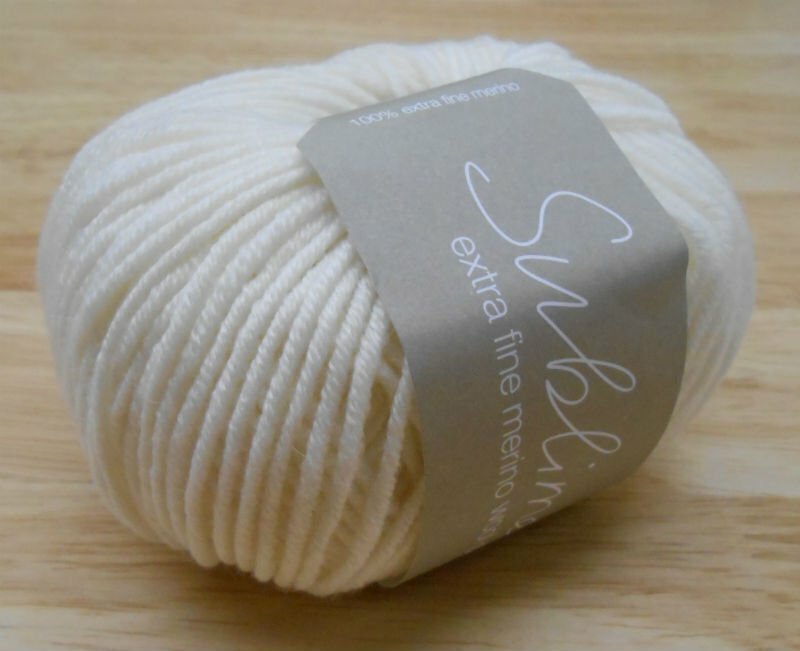 This luxuriously smooth yarn gives wonderfully clear stitch definition, creating beautifully textured hand knits and the most gorgeous crochet projects. 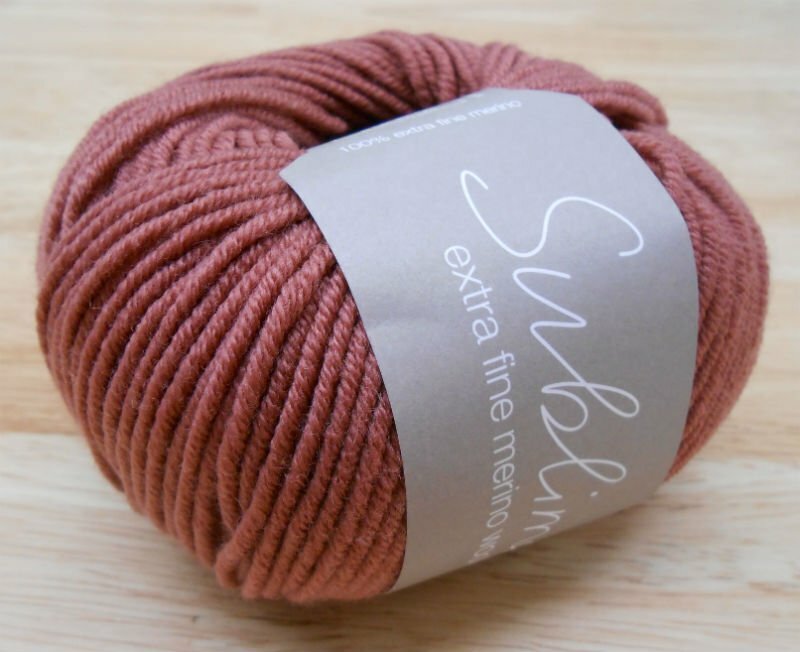 The color palette is utterly Sublime – including the softest, powdery shades, sumptuous fashion colors and the most exquisite smoky neutral colors. 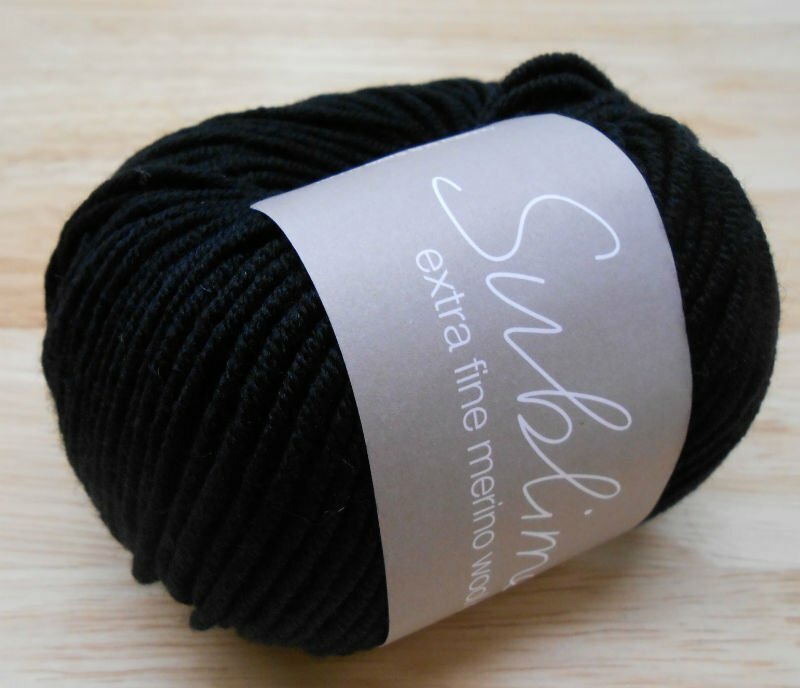 It is our standard double knitting tension and will knit to all Sublime double knitting designs. 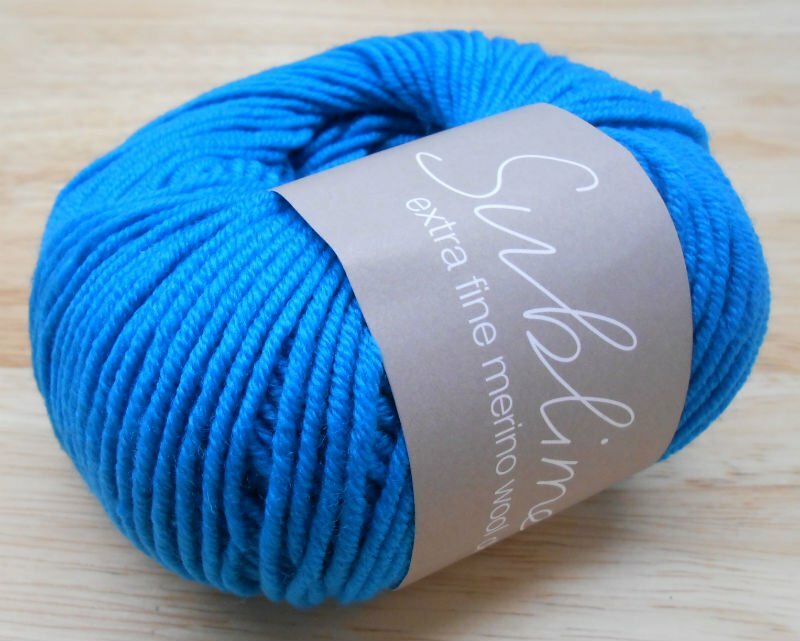 This yarn is perfect for babies, children and adults and is machine washable.